Ascott Residence Trust (Ascott Reit) announced today that it has achieved record high unitholders’ distribution for the third consecutive year in 2018. Ascott Reit says in an announcement that its distribution per unit (DPU) increased 5% year-on-year to 2.15 cents in 4Q 2018. The unitholders’ distribution for FY 2018 is a record high at S$154.8 million, a 2% increase from FY 2017. This was on the back of 4Q 2018 unitholders’ distribution rising 6% to S$46.5 million over 4Q 2017. 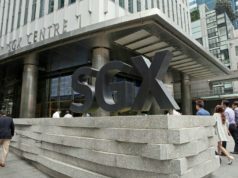 And gross profit for 4Q 2018 increased 3% to S$63.4 million due to higher revenue which grew 2% to S$136.5 million. The announcement says the increase was mainly contributed by the additional revenue of S$0.4 million from Ascott Orchard Singapore acquired in October 2017 and higher revenue of S$2.7 million from existing properties, partially offset by the decrease in revenue of S$1.1 million from divestments. On a same-store basis, gross profit and revenue also increased. Ascott Reit’s revenue per available unit for 4Q 2018 rose 5% year-on-year to S$163. 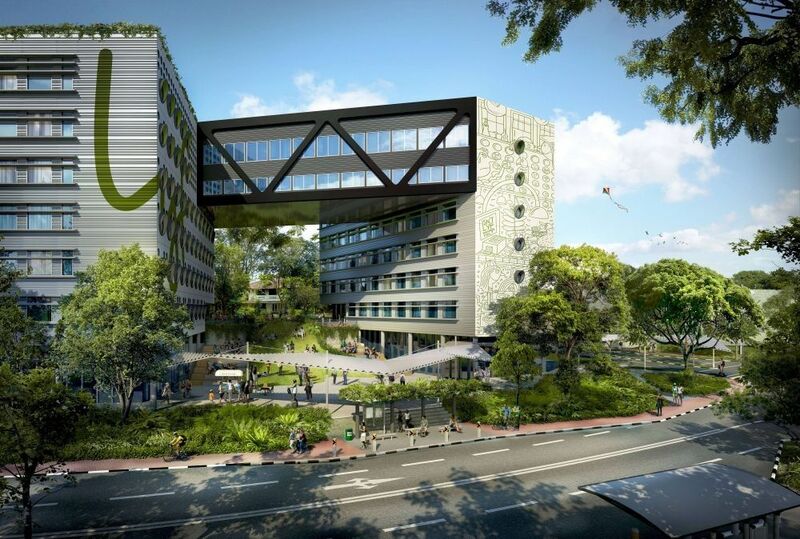 Lyf one-north Singapore is Ascott Reit’s first co-living property located right next to the one-north MRT station. “As part of our proactive portfolio reconstitution strategy, we completed the divestment of two serviced residences in Shanghai and Xi’an in early 2018. 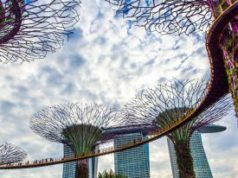 The FY 2018 distribution included S$6.5 million, part of the net gains from the sale of these two properties,” said Tan, noting that Ascott has recently announced the sale of Ascott Raffles Place Singapore. “These divestments will give Ascott Reit the financial flexibility to invest in new accretive opportunities that will enhance our portfolio and returns to unitholders,” he added. In 4Q 2018, Ascott Reit’s primary markets include the United States, China, and Japan. 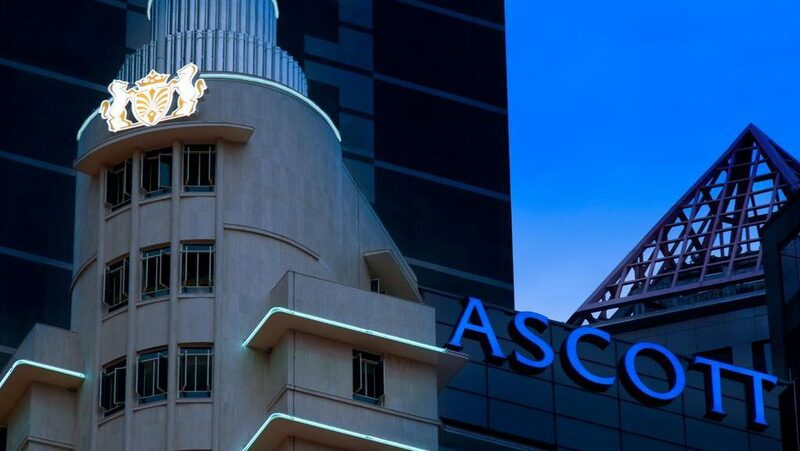 Ascott officials say 80% of Ascott Reit’s total borrowings were on fixed interest rates and a well-spread debt maturity where less than 5% of debt will mature in 2019. Ascott Reit’s gearing stands at a healthy 36.7%. The International Monetary Fund has revised its global economic growth forecast from 3.7% to 3.5% for 2019. The modest growth stems from economic uncertainties arising from trade tensions, uncertainties about Brexit and tighter financial markets. As for the hospitality industry, the number of international travelers is expected to increase by 6% in 2019. However, competition arising from new supply and higher operating costs may remain a challenge.